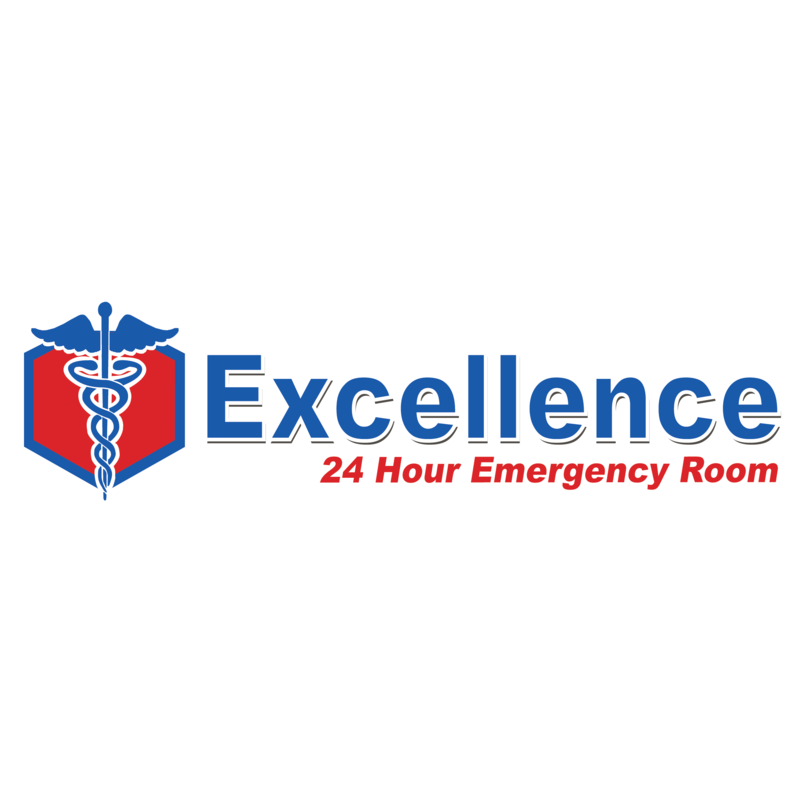 Located in the communities of Texas, Excellence ER locations provide personalized emergency services 24 hours a day/ 7 days a week. Our physicians and support staff work tirelessly to provide unparalleled service to this community. 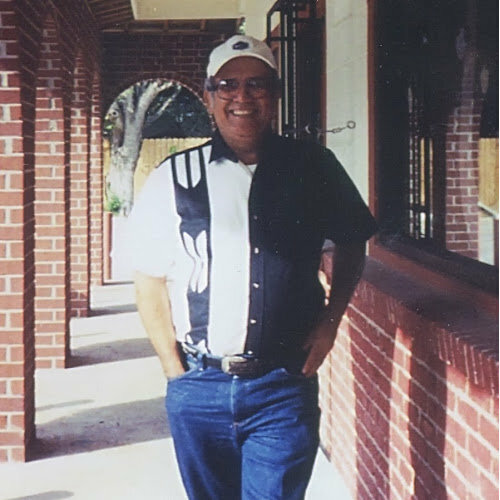 We love to hear from the wonderful people in the communities we serve! Let us know how we can better serve your community or share your experience at one of our facilities on our Facebook page! Ensuring patient satisfaction is always our goal and we believe the best medical care begins with patient-centered efforts.